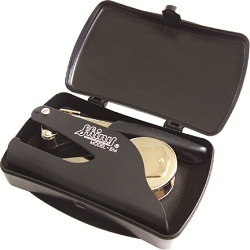 Available as a hand held pocket embosser with cushion grip handle or desk model. New design reduces the amount of pressure needed to make a clear, sharp impression. Embossing seals make a raised impression on paper. They do not contain ink. Embossed imprints may be darkened with a seal impression inker. 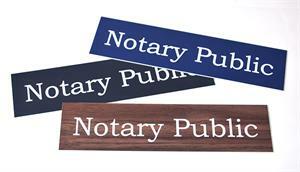 It is a good practice that the notary seal be imprinted just below the notarial statement. Care should be taken to not obscure the signatures or other parts of the document. 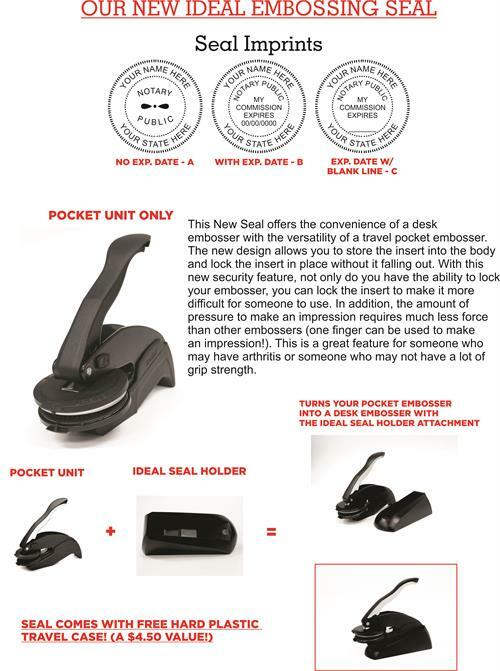 Would you like to add a seal impression inker? Foil Seals for your embosser? Darkens your embossed seal imprint to make it visible on a photocopy or fax. This is not a custom stamp. 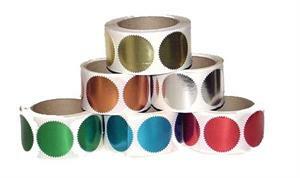 2 inch diameter shiny foil labels. Available in Gold, Silver, Bronze, Red, Blue & Green. Leatherette carrying case for your pocket embosser. If you purchase a pocket embosser from us, you will receive this pouch free with your seal. This pouch cannot be used with a desk embosser.